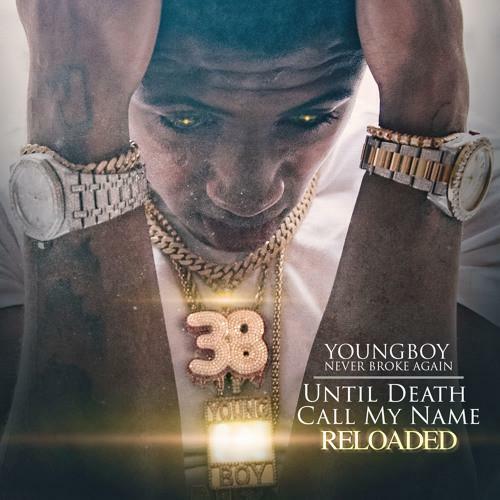 Home>New Mixtapes>YoungBoy Never Broke Again Mixtapes> NBA YoungBoy Unleashes "Until Death Call My Name Reloaded"
Per usual, in the case of YoungBoy the newly packaged Until Death Call My Name Reloaded is available via more accessible routes, made into a YouTube playlist and by way of SoundCloud before it hits major streaming services. Listen in full, and sound off with your thoughts on the new cuts. MIXTAPES NBA YoungBoy Unleashes "Until Death Call My Name Reloaded"